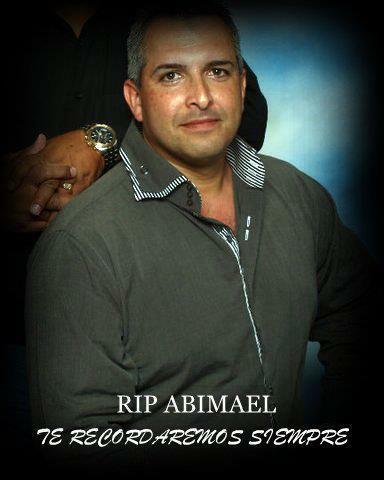 Sergeant Abimael Castro-Berrocales was shot and killed after stopping a speeding vehicle on PR-100 in Cabo Rojo, Puerto Rico, at approximately 9:30 am. As the officer reached the driver's side of the stopped vehicle, he was immediately shot twice in the face and critically wounded. A responding unit observed the suspect flee the scene but stopped to render aid to Sergeant Castro-Berrocales. He was transported to Río Piedras Medical Center where he succumbed to his wounds. The suspect(s) involved with Sergeant Castro-Berrocales' murder remain at large. Sergeant Castro-Berrocales had served with the Puerto Rico Police Department for 20 years and was assigned to the Mayaguez Highway Patrol station. He is survived by his wife and three sons. Seven years and the killer still at large. Thanks to everyone for the words over the years. I miss you Dad, and I am proud of your service to the people. Here soon I will follow your steps, with the grace of God. Never forget !